The new GMC Terrain, available in Val-d'Or, is a beautifully designed mid-size SUV offering great power and control. We have a large inventory of this new vehicle. The new GMC Terrain, featured in Val-d'Or, packs a powerful and efficient turbocharged V4 engine paired with smooth shifting 9-speed automatic transmission. If comfortable cabin and quiet ride are your priorities, this SUV will exceed your expectations. 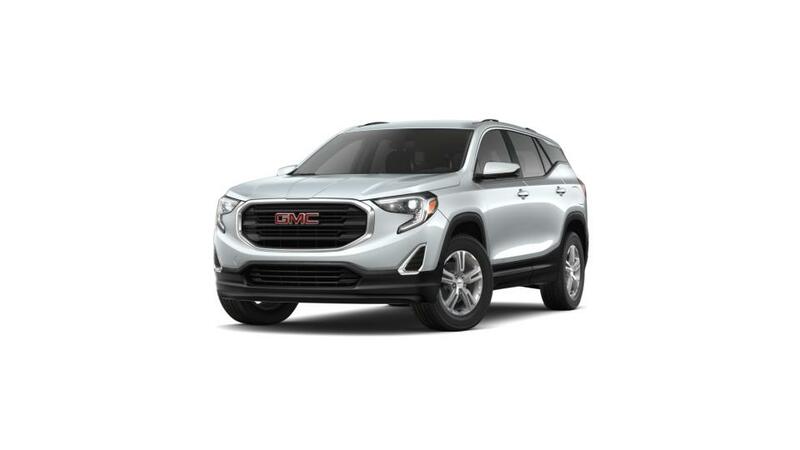 The new GMC Terrain, offered in Val-d'Or, comes bundled with safety features like Electronic Stability Control, Teen Driver Mode and Forward Collision Alert. We are proud to offer some great deals to you. Visit Gareau Auto Inc and test-drive the new GMC Terrain in Val-d'Or today!